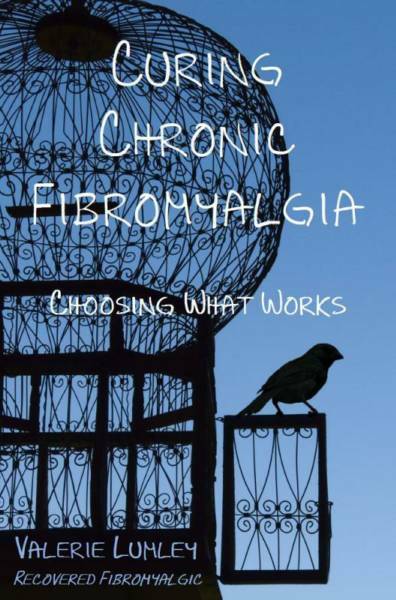 Debilitating diseases can be devastating, but Monterey, California-based author, Valerie Lumley, is a recovered fibromylagic who has turned her experience with Fibromyalgia into an inspirational tool for others who suffer from the disease. In her book, Curing Chronic Fibromyalgia, she recounts her journey to discover the cause and a cure. Lumley's work is both technical and helpful, scientific research explains the illness and its effects, while Lumley's caring attitude aids the reader and fellow sufferer of Fibromyalgia in following her path to good health. Doctors who don't suffer from the disease know of the biological effects, but because of my experience I am able to address both the biological and emotional symptoms.